To anyone paying attention, the German medical cannabis industry is growing rapidly, overcoming the early bureaucratic hurdles that impact any burgeoning market. In just two years, Germany is already Europe’s biggest medical cannabis market and the largest market outside of North America. 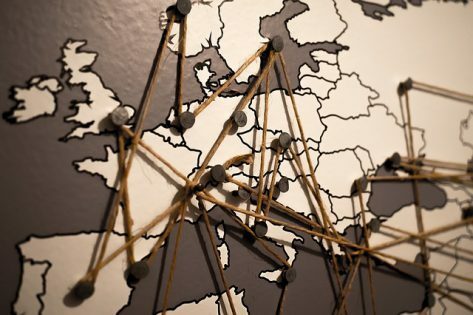 While CBD sales are currently higher in the UK and Austria, Germany is expected to overtake that top European spot by 2023. The International Cannabis Business Conference in Berlin, which debuted just after the German Parliament announced the start of the nation’s medical program, will have the latest when it returns to the EU’s economic powerhouse for the third consecutive year next week. 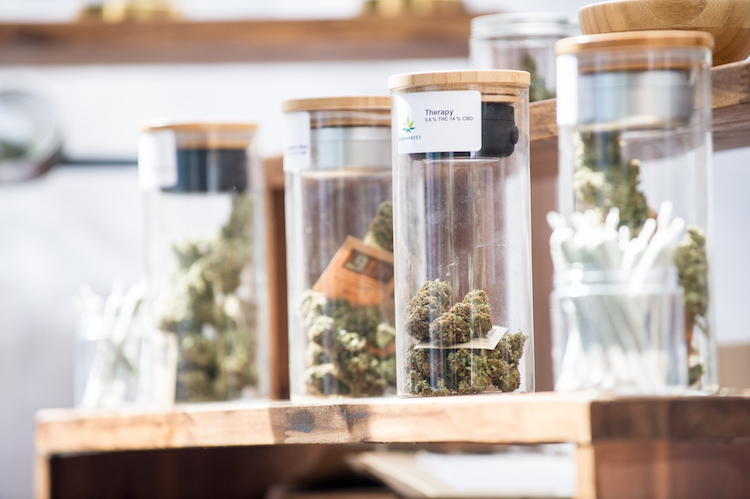 Brightfield Group estimates that Europe’s legal medical cannabis sales in 2018 totaled $316 million. However, the market is projected to grow by a sizzling compound annual growth rate (CAGR) of 83% and reach nearly $8 billion by 2023. The biggest international medical cannabis market outside of North America is Germany. Several top Canadian marijuana producers supply products to the German market, including Aurora Cannabis (NYSE:ACB), Canopy Growth (NYSE:CGC), and Tilray (NASDAQ:TLRY). Brightfield Group estimates that the German medical cannabis market totaled only $73 million in 2018 but will grow to $2.7 billion by 2023. The U.K. and Austria won’t be the largest European CBD markets for long. 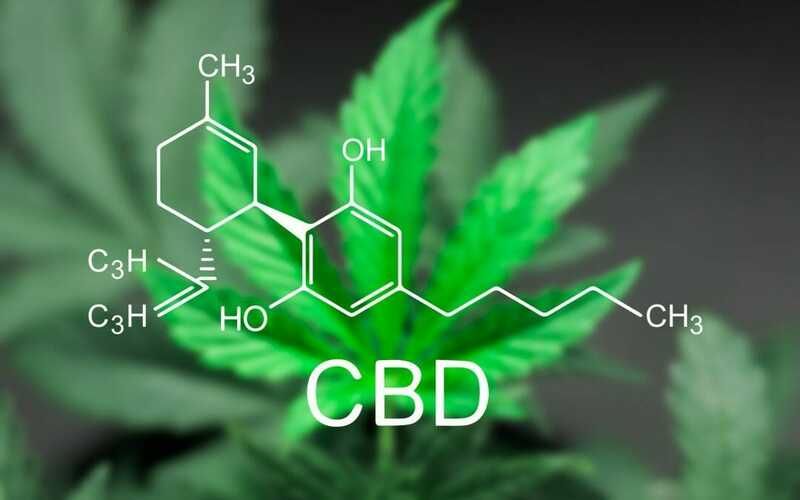 By 2023, Brightfield Group expects that Germany’s CBD market will be the biggest in Europe with close to $605 million in sales. That’s a significant jump from estimated German CBD sales of nearly $38 million last year. 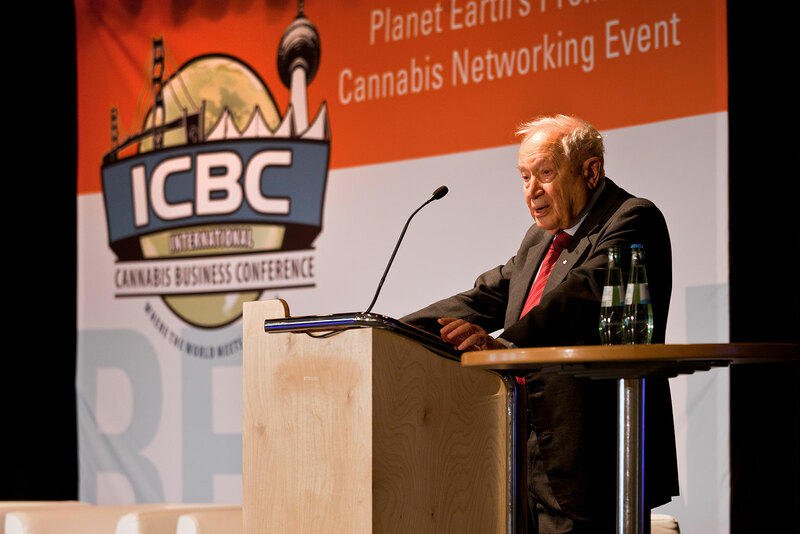 With panels on the German Medical Cannabis System, Investment and Capital Markets, CBD, the Switzerland Cannabis Market, extracts, and more, the International Cannabis Business Conference will have all the bases covered for those interested in the global cannabis market. With more European nations expanding their cannabis systems, we can expect that the European market will indeed explode in the near future. What an exciting time for every pioneer across the global cannabis community. You can still get tickets for ICBC Berlin this March 31st to April 2nd. After Berlin, the ICBC moves onto Zurich, Switzerland, in a team up with CannaTrade. Get your tickets today!